Leafy, green spinach is a staple of salads and a healthy diet. But, have you ever asked your family dentist why your teeth feel funny after enjoying this famous vegetable? October is Spinach Lovers Month, so it’s a good time to address that question. When you feel that gritty, chalky sensation after a bowl of delicious spinach salad, that’s not your imagination. There’s a scientific explanation behind that phenomenon and why you need a teeth cleaning immediately after your healthy meal. 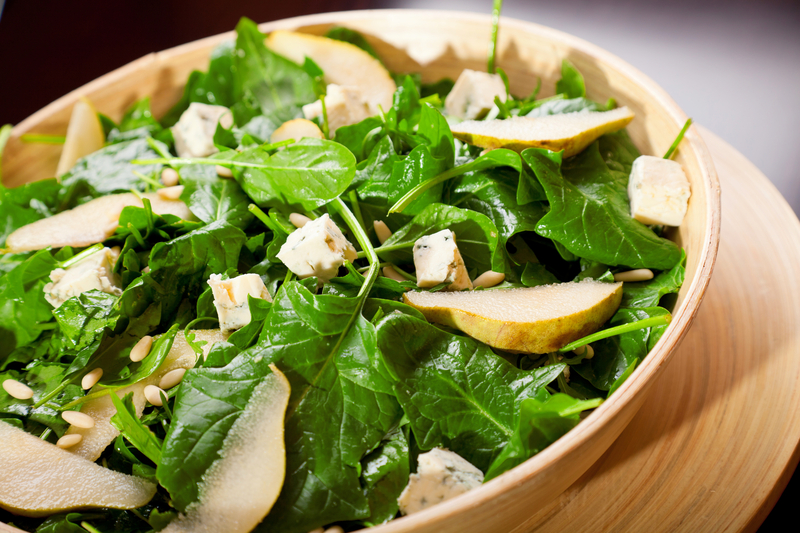 Spinach leaves contain calcium and high levels of oxalic acid, and you have calcium from teeth in your saliva. A chemical reaction occurs when eating the vegetable, as the oxalic acid and calcium unite, forming crystals of calcium oxalate. You feel those tiny crystals in your mouth leading to that familiar sensation. Your family dentist will reassure you that there’s no harm or cause for alarm when eating raw or cooked spinach. In fact, the vegetable is packed with essential nutrients including vitamins A, C, E, potassium, and iron. On a note of caution, people who are prone to develop kidney stones may want to go easy on their spinach consumption because of its high oxalic acid content. While most shouldn’t have to limit their spinach intake, it’s essential for all people to schedule regular visits for checkups. At All About Smiles Family Dental in Hardy, AR, family dentists Dr. Steven Goacher and Dr. Terry Watson welcome generations of patients to their offices. Whether you need a teeth cleaning or root canal, this experienced team will give you a healthy mouth and attractive smile through their high-quality dental care and treatment. Schedule an appointment by calling (870) 994-7645 today. Visit the website for a full list of dental services.